At Southwest Environments, we know it takes a lot to manage or renovate your property. But the good news is you don’t have to do it alone. 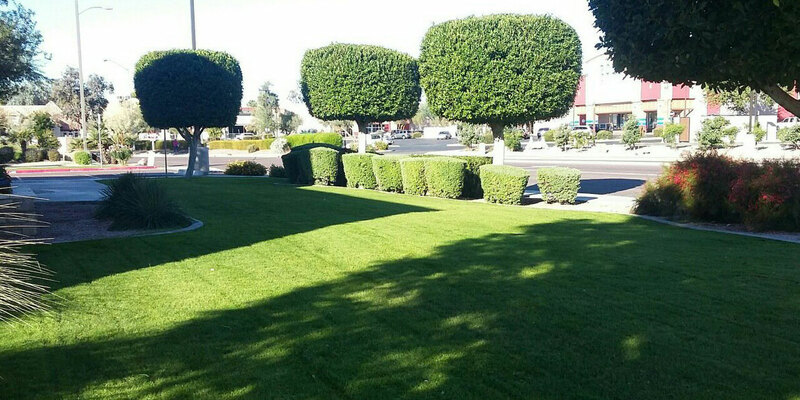 We provide superior ongoing maintenance for our clients’ landscaped areas and public spaces. We’re also pretty awesome at updating your stale outdoor areas and bringing them into the modern age. Since every property has unique maintenance requirements, environmental needs, and budgetary constraints, we use crews who are custom-tailored with training and equipment for your individual site. You’ll enjoy personalized service and unmatched reliability from our team as they handle all your maintenance services.